Monte Carlo Weekly Photo: Bang, you're dead! 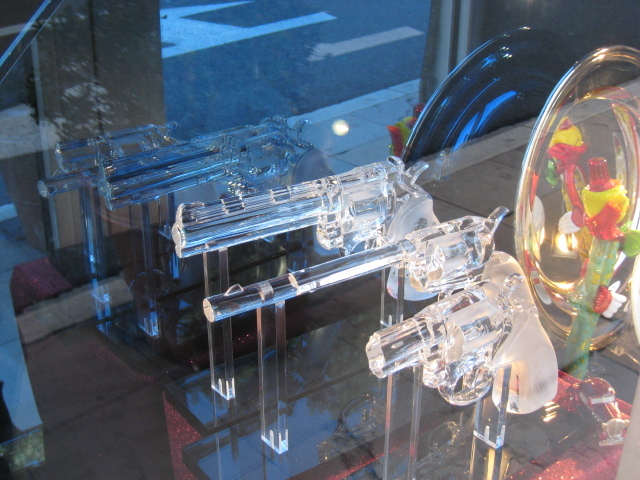 These crystal guns were on a sale in a very expensive shop just around the corner from the Café de Paris. I wonder who would buy a glass gun?